It started like every other night. It could have been any other ordinary day. Any at all. The same instructions had been given. The same teeth-brushing arguments, both pro and con, had been repeated. The blessed melatonin had been given. We sat down and pulled open the devotion book but we never read past the date–April 2nd. 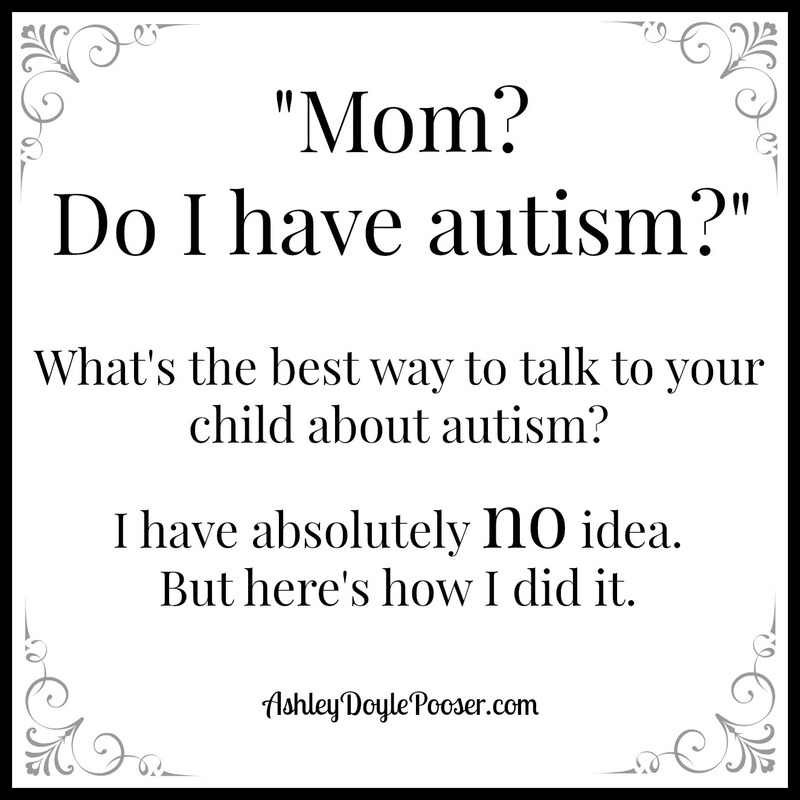 Before I even realized what I was saying, I asked the kids if they knew that it was World Autism Awareness Day. They looked interested and were being exceptionally angelic at the moment. So I took it a little bit further. “You’ve heard the word, ‘autism,’ many times. But do you know what it means?” They shook their heads and wanted to know more. It was happening. We had anticipated this moment for four years. When would we tell Caleb about his autism? How would we tell him? We decided on the gradual method of slowly, bit by bit and inch by inch, laying down the groundwork. We wanted them to have a firm foundation in knowing that everyone is different and that is a beautiful thing. We wanted them to be solid on the fact that God has created each and every one of us so beautifully and wondrously and intricately and intentionally. We wanted them to have the practice of loving others and seeing past differences to the heart and soul. Years of anticipating this moment, sometimes eagerly and sometimes anxiously, and it was here. Even in those first few moments, I was unsure if I should shut it down. Jake was still at work. He was missing this milestone. But the ball was rolling and it was rolling down a steep hill. It felt right to allow it to continue on its path. Wherever it led. We talked about what ASD is and how it can make some things easier and others more challenging. I told them about some common experiences among those who live life on the spectrum. And I simply asked if it sounded like anyone we might know. I could see his wheels turning. I showed them the episode of Arthur (“When Carl Met George”) and within 35 seconds, it happened. And just. like. 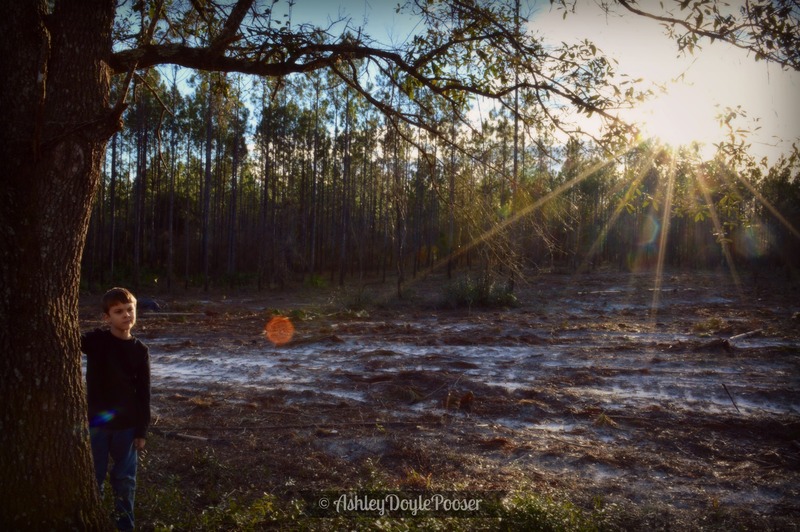 it happened to us when we received his diagnosis, his life began flashing before his eyes. He was seeing it all with a fresh understanding. His filter had changed. And he told me about how the things, the hard things, he now knows were the challenging parts of his ASD. And we talked about how far he’s come. And how much he’s overcome. And how he has done the hard things and how he can continue to do the hard things. Jake came home from work to find his boy had grown. Caleb seemed to stand taller as he told his dad about ASD and how God had made his brain special. He went to bed that night having diagnosed our dog with autism as well. “She loves her toy like I love trains.” And any loneliness he might have felt dissolved away in the solidarity of puppy kisses. < Previous Our 4 Paws Adventure – Day 11 – Graduation! !